Feeling stuck on Facebook? Here are 3 simple ways to engage on your author Facebook page. Stumped by slumping book sales? Rob Eagar shares what to do when your book isn’t selling. 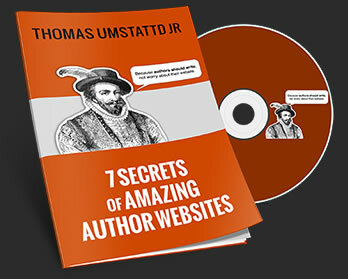 Do you know what your author website needs? Now you do. Ready to start reading writing blogs again? There are four you should be following. Do you know which ones they are? When Monday morning rolls around and you have 130 emails waiting for you, having an inbox at zero seems like a dream. Make it a reality.